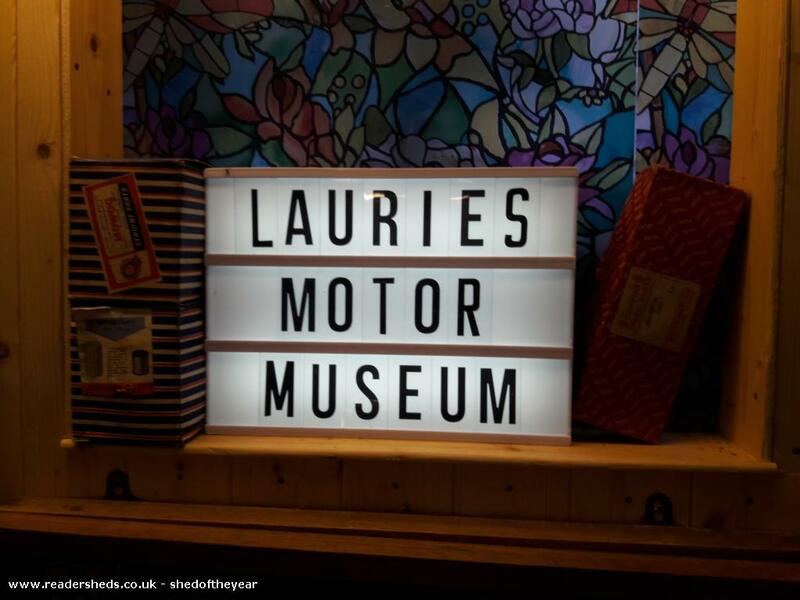 I have been collecting motoring memorabilia for many years and also inherited my friends collection when he died. 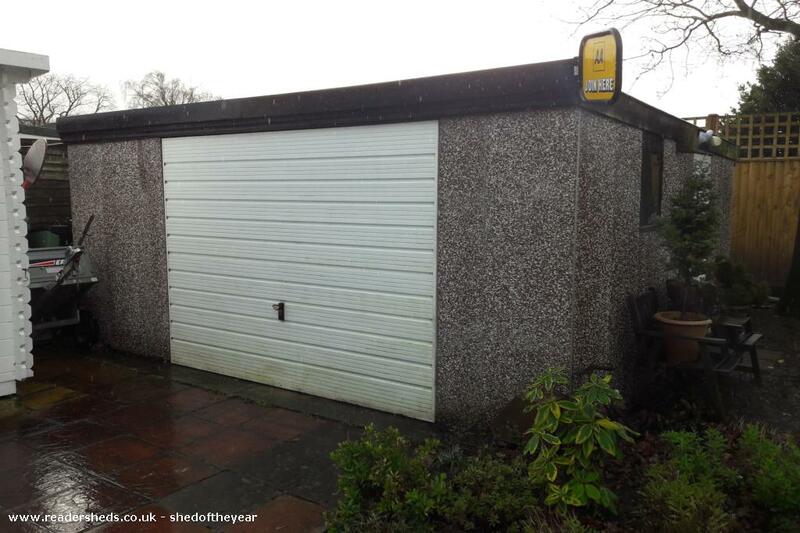 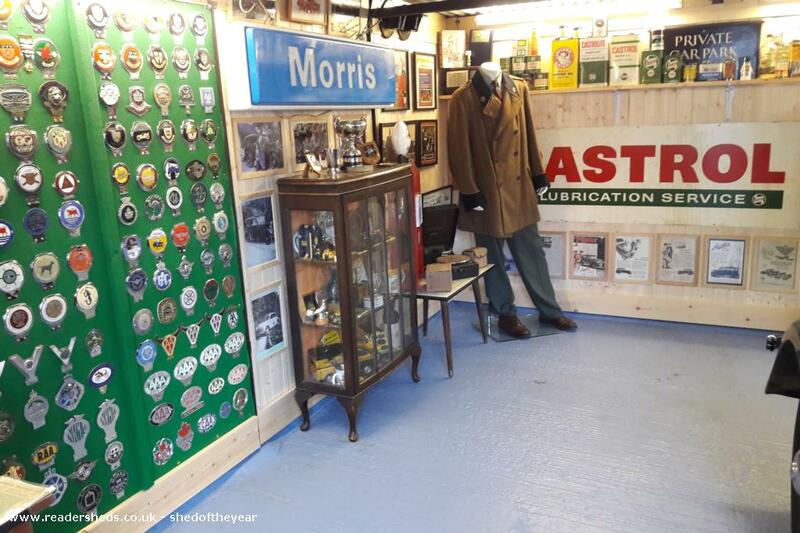 I needed somewhere to display it so converted the garage to a museum where my memorabilia and 2 Morris Minors are housed. 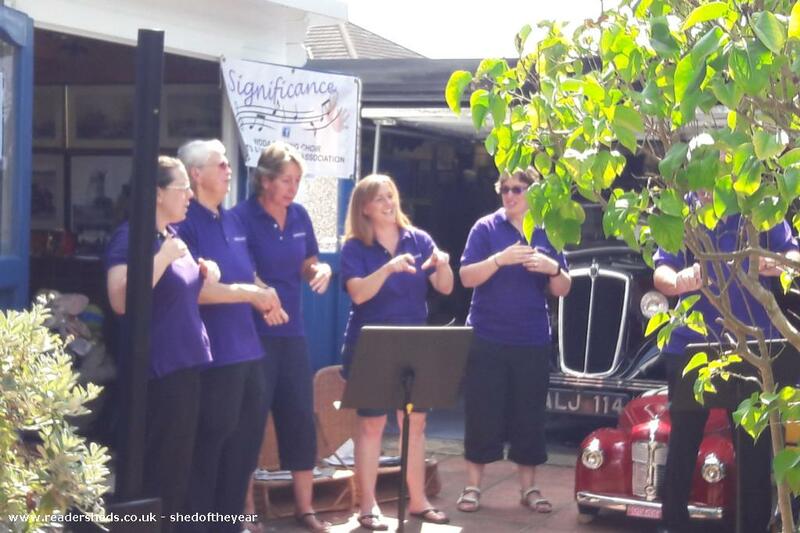 We held an open day to raise funds for Julia's House, our local children's hospice, last year raising over ﾣ600 which we hope to make an annual event. 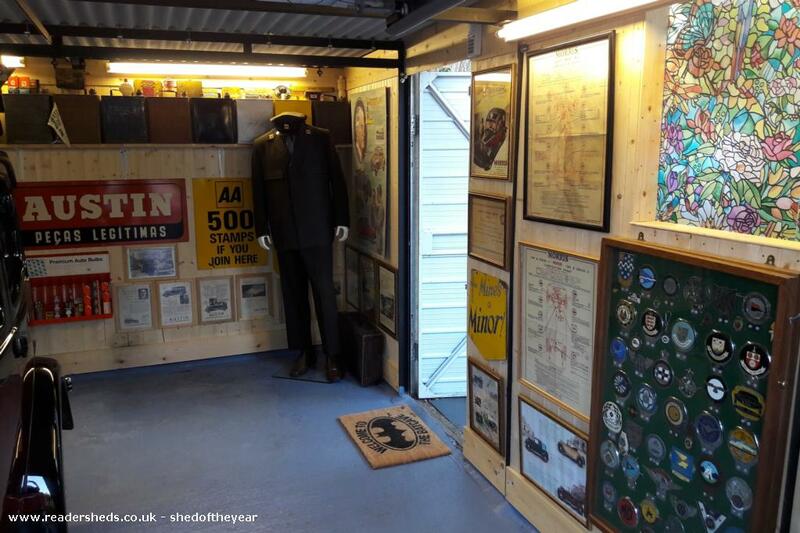 I spent 6 months insulating and wood panelling the garage before painting the floor and working out where to display my collection. 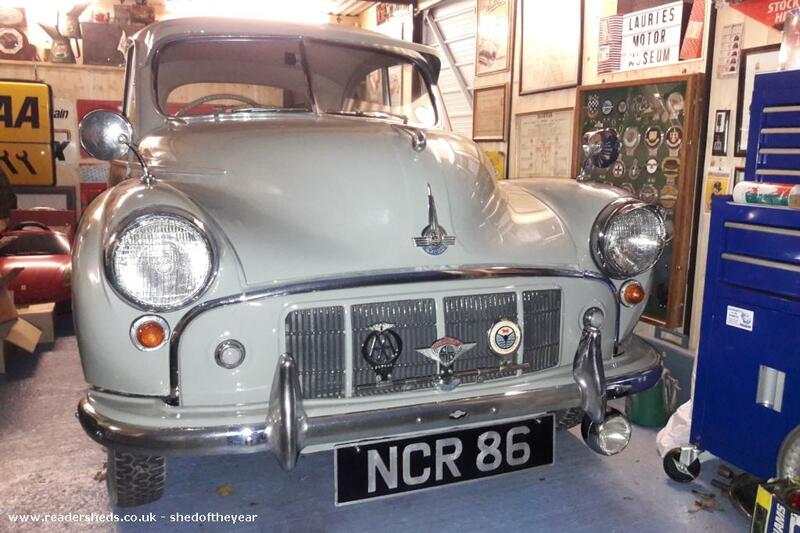 I still use the garage to keep my 2 Morris Minors in and to work on them when necessary.